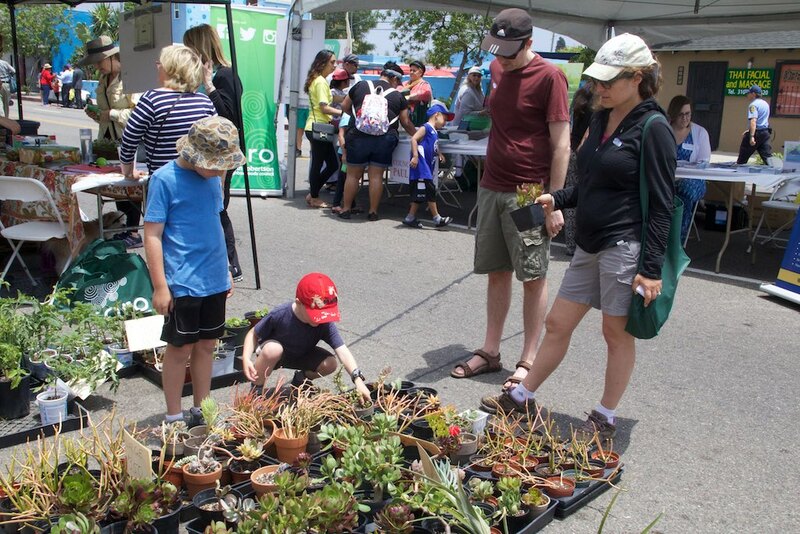 At this year’s SORO Fest ECO VILLAGE, you and your family are invited to visit a group of booths staffed with volunteers and business owners dedicated to improving our community’s environment, showing how each of us can protect our environment by making small changes. 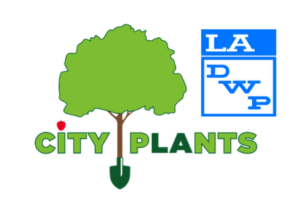 L.A. Plants—a program sponsored by the LADWP—will be in the Eco Village for the fourth consecutive year with its popular Tree Adoption Program. Trees mitigate the effects of climate change in reducing the “urban heat island effect” by providing shade. Trees also absorb carbon dioxide and produce oxygen. 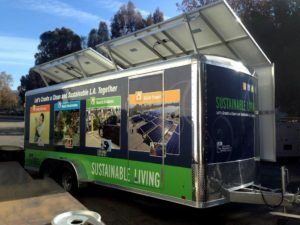 Shade trees will be available to those who live or own property within the City of Los Angeles (verification required with a Driver’s License, State ID or DWP bill). Trees must be planted in the ground on private property, and will be distributed on a first come basis. The SORO Neighborhoods Council Green Team Committee, which is open to new members and gardeners, deals with environmental legislation, environmental projects and neighborhood beautification. One of the committee’s projects was the installation and ongoing management of the communal garden at Hamilton High School. At the Green Team booth, you will have the opportunity to discuss your interests with committee members and gardeners; and to sign up for newsletters and emails. In addition, the Hami Garden will be selling—at the lowest prices in town—plants, succulents, seeds, composters, worms and worm bins to raise money for the garden.